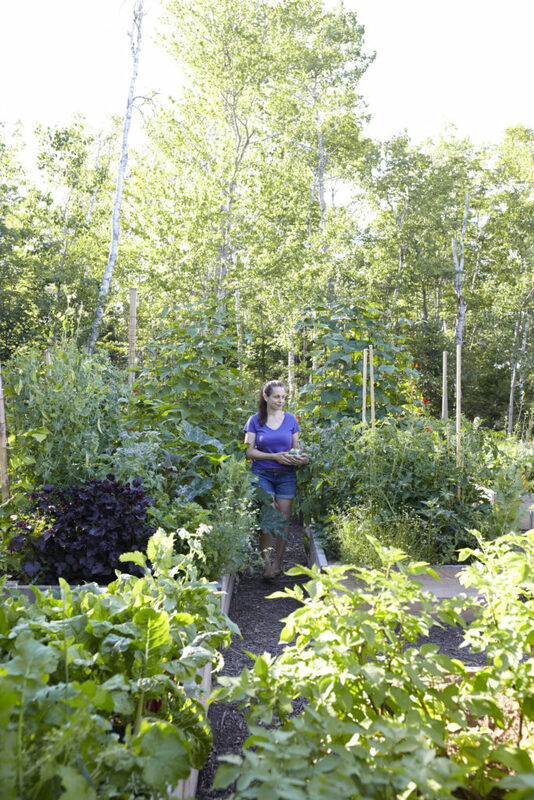 Getting tired of growing the same old ho-hum vegetables every year? 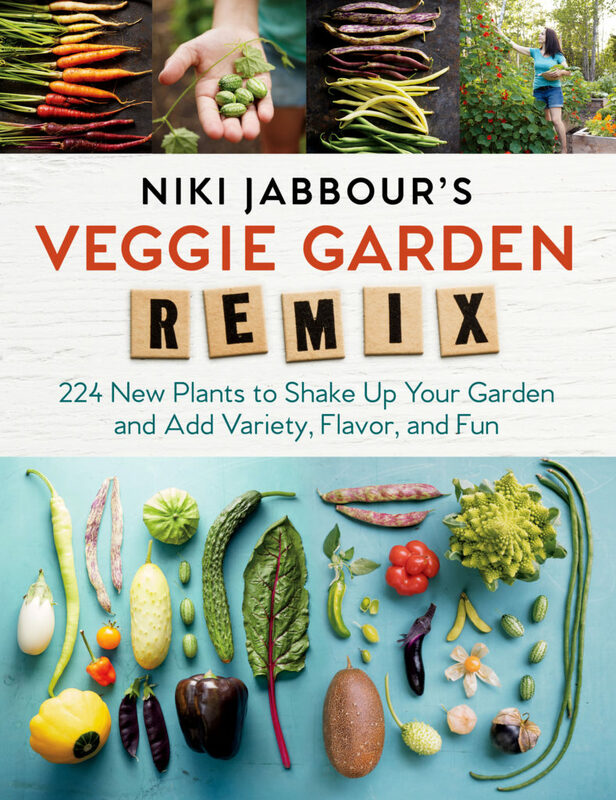 Niki Jabbour’s new book, Veggie Garden Remix , is the answer for spicing up your garden life! 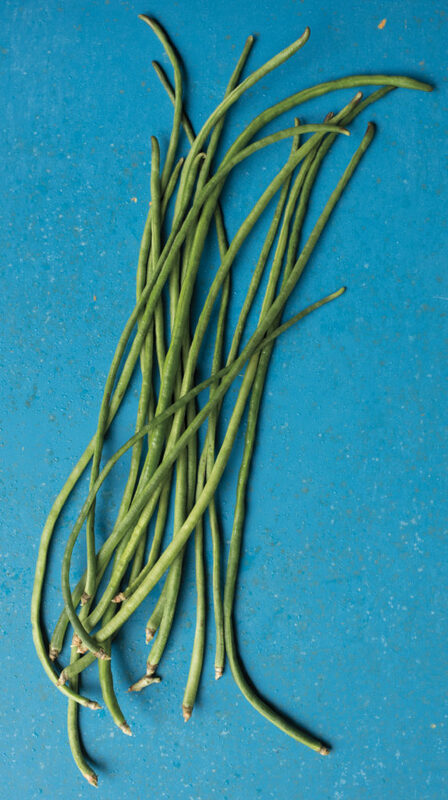 Even if you aren’t an avid grower, the photos and descriptions of these 224 lovely greens, tubers, beans and herbs from all over the globe should prove fascinating. But, if you garden, you will definitely find yourself in heaven. 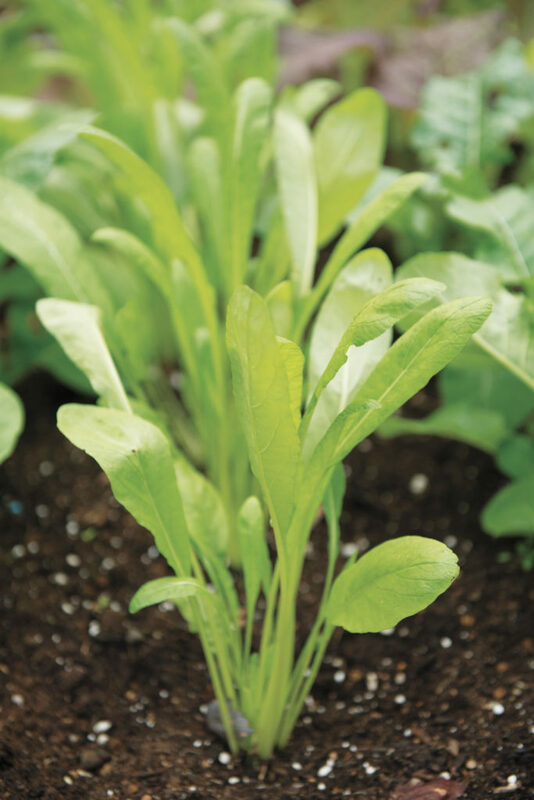 Page after page details international varieties of food plants that can be grown in your own backyard plot. Niki Jabbour’s Veggie Garden Remix – over 200 unusual and diverse food plants you can grow! Just when you thought heirloom or organic was about as exotic as it got, Niki reveals Cucumber Melons, Yard Long Beans, “Turkish Orange” Eggplants, Mibuna greens and Celtuce. 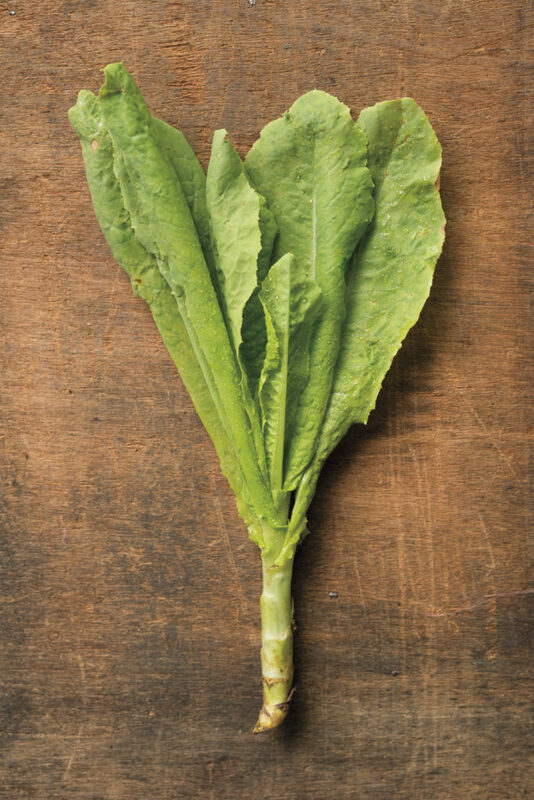 Had you ever heard that Hosta shoots can be cooked and taste like Asparagus? Day Lily and Dahlia tubers are edible and you should eat your Sweet Potato leaves? Who knew? Niki’s “Like this? Try these” format, thorough descriptions and growing tips, are a reader’s delight. I sure hadn’t heard of the majority of these diverse selections. Now I am intrigued to give something new a try. By sharing her “global gardening” experiments, Niki Jabbour opens up over two hundred new plant possibilities just in time for spring. * A copy of Veggie Garden Remix will be given away on March 1st, 2018 – enter the drawing by leaving a comment below! Update: Congratulations to Beth Reis who won the book give-a-way drawing! I love trying new things. After not having a vegetable garden last year, it would be fun to try something new and unusual too! Loved my Armenian Cucumbers and they were HUGE!!! Some of these food plants look pretty as well, Kathie! It would be a fun food adventure in your garden! As an avid gardener I’m always looking for new veggies to grow. 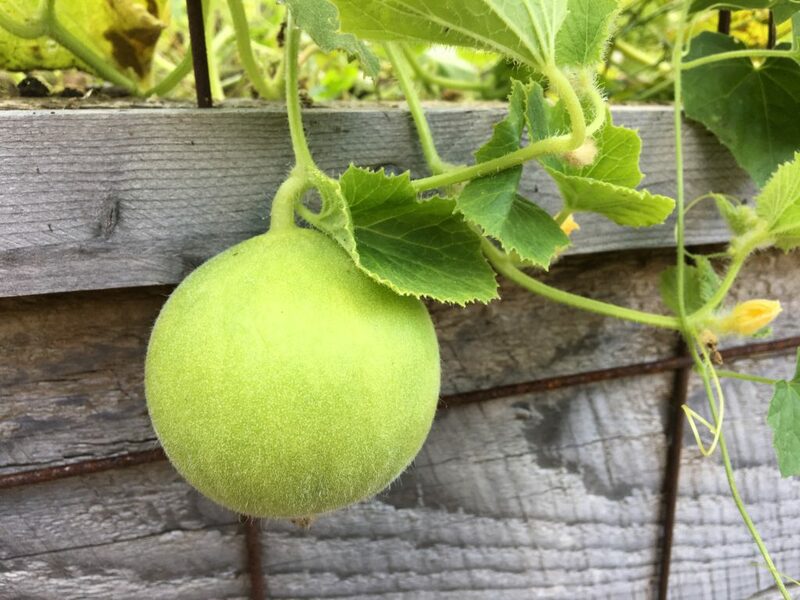 Loved finding out edible plants I never knew about! This book is just the ticket then, Beth! I too love trying new vegetables! I am trying to sprout some Thai pea eggplants right now. Water convulous is growing, hairy basil, sweet basil, thai garlic.. I have a friend who brings me seeds from Thailand to try to grow. i have russian orange tomatoes, cream sausage plum tomatoes..Pepper shaped striped tomatoes, lilac coloured peppers that I ordered from the Ukraine. How wonderful – you are already a “global grower”, Leona! We have grown some of these vegetables many years ago but some are new to us. Love trying new things. 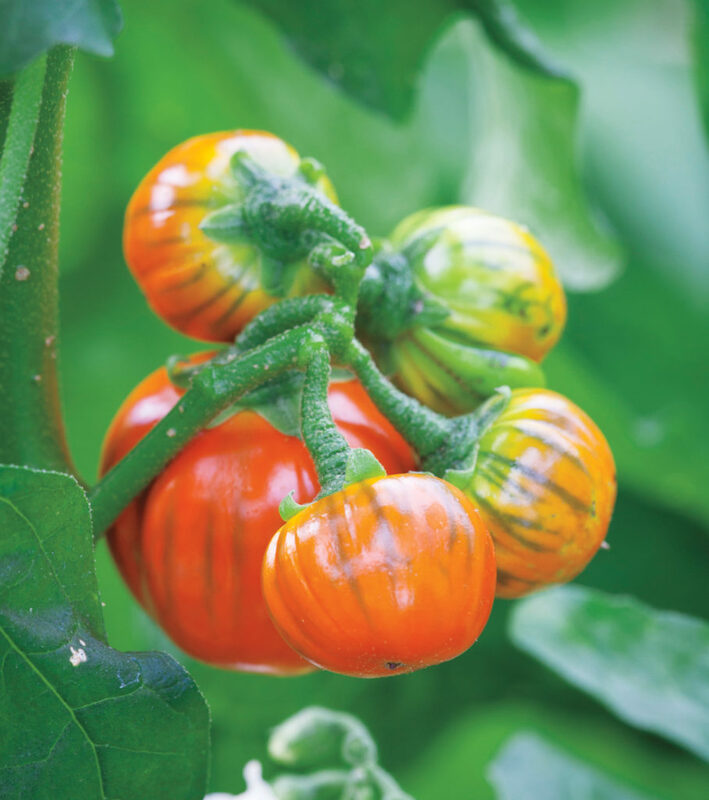 Yellow stuffer tomatoes is a favorite variety of ours that started as a try it and see. We also try edible flowers. Sounds like you like a new challenge, too, Cathy!Plus, the author, Niki Jabbour, also growsin a colder clime like yours! I really found the new-to-me varieties and plants very inspiring, Beth! These veggies sound intriguing and worth a try since they will not be at the local farmers market. You are absolutely right, Michele! Even though I live in the woods , I plant edible plants hoping they’re fruitful but none the less many are beautiful plants anyhow even if not enough sun to produce. May try bale planting on the side of the house that gets a tad bit of sun. Thanks for being you and enjoy your FB page ! Thanks for your thoughtful comment and being ready to try something new with me, Teri!